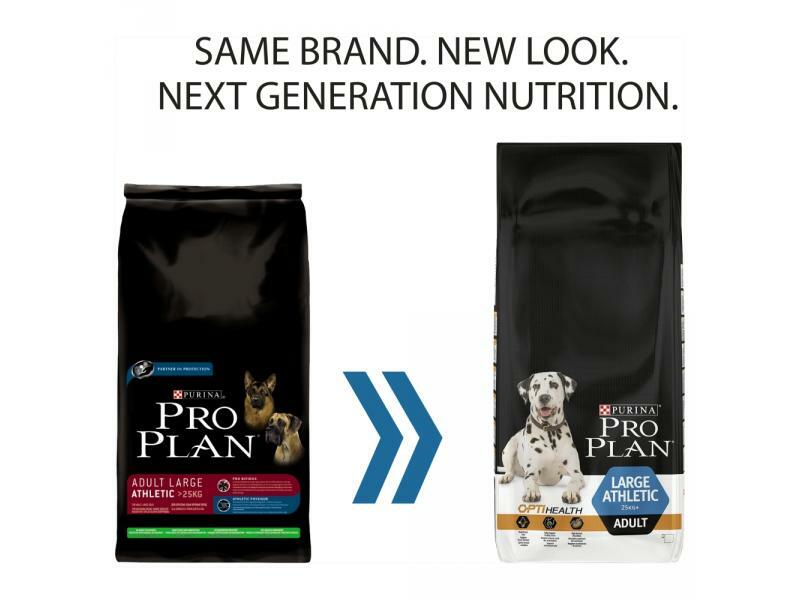 For large atheltic-breed adult dogs, choose PURINA® PRO PLAN® DOG Large Athletic Adult with OPTIBALANCE™ to support their nutritional needs. OPTIBALANCE™ is a combination of specific nutrients at the appropriate levels for your dog's age and physique, helping them to stay happy and healthy as part of an active lifestyle. PURINA® PRO PLAN® DOG Large athletic adult food with OPTIBALANCE™ supports your dog's healthy joints, helps look after their dental health, and encourages superior nutrient absorption to ensure they get everything they need from their food with every meal. 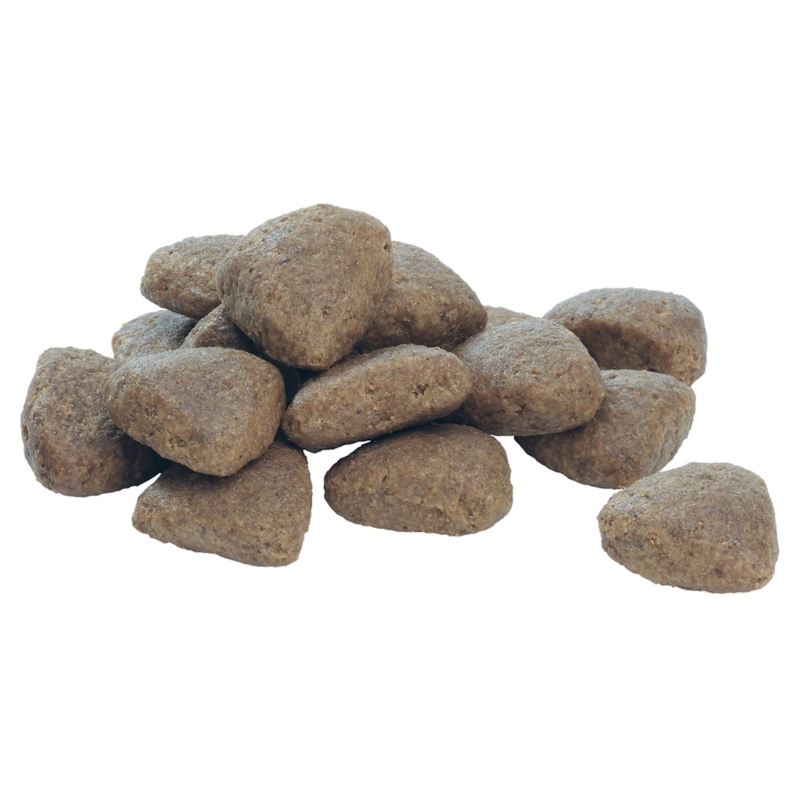 Made with high quality pieces of chicken, this complete dry dog food contains everything your athletic dog needs for his daily health needs. Composition: Chicken (19%), Wheat, Dehydrated poultry protein, Rice (8%), Animal fat, Maize, Soya meal, Dried beet pulp, Digest, Maize gluten meal, Maize grits, Dehydrated salmon protein, Minerals, Dried egg, Fish oil. There are currently no questions for Purina Pro Plan Large Athletic Adult with OPTIBALANCE Chicken Dog Food - be the first to ask one!